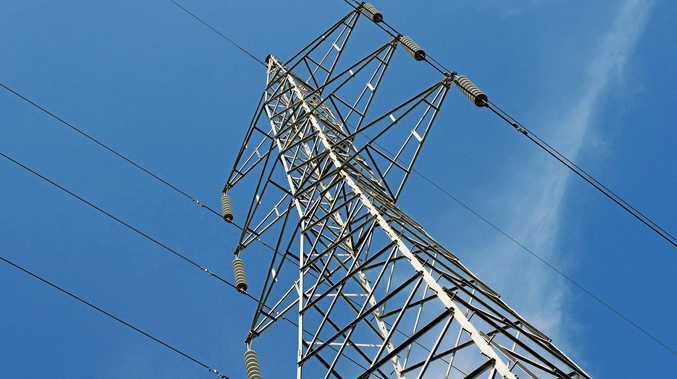 AN UNPLANNED power outage has struck north of Coffs Harbour affecting more than 1400 customers. According to Essential Energy the outage has affected 1441 customers and crews are investigating. The outage starts from near the Big Banana and extends past Korora to the southern tip of Sapphire Beach. A power restoration time has not yet been given. There is also a planned outage at Boambee to allow for a network upgrade which has affected 91 customers. Power is expected to be restored about 5pm.